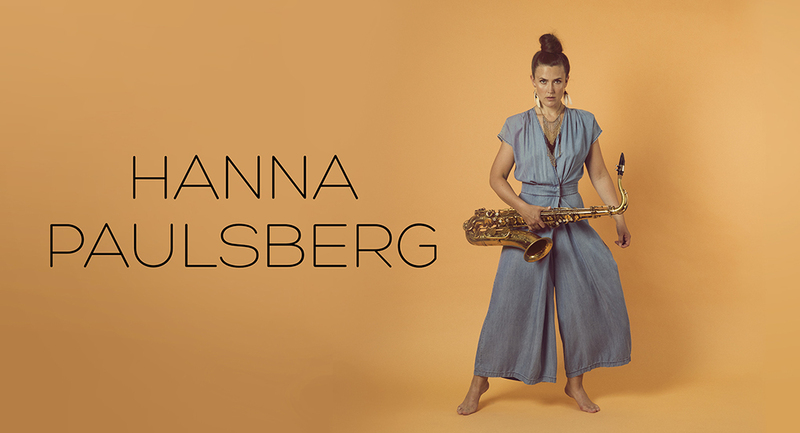 The last couple of days I´ve been playing with Hanna Paulsberg Concept in Sarpsborg and Ås, two really fun and different concerts. The next thing we have planned is the recording of our second album in Trondheim in october, and we can't wait. We are really excited to do this again in Øra Studio, and we look forward to seeing how it will feel to go in the studio the second time around compared to when we recorded our first album.